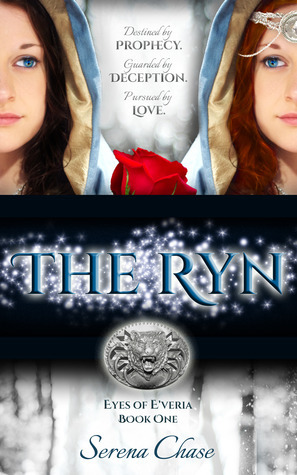 The Ryn is a cross between a fantasy and a fairytale retelling. It centers on a young woman who grows up not knowing who her real family is, only to discover she is the Ryn, the long thought dead daughter of the king. As Rose discovers who she is, she also learns she possesses telepathic-like powers, the power to hear the thoughts of others. But there are those who do not want the Ryn (Rose) to live, who tried to kill her as a baby and are now hunting her down. For she is the one from the prophecy who will finally defeat them and bring peace to the lands. I enjoyed The Ryn. I love fantasy and especially anything like a fairytale retelling. The story and writing style reminded me of Jill Williamson‘s Blood of King Trilogy and Melanie Dickerson’s fairytale novels. You have the usual young person learning she is more than she thought, that she is the only one who can stop the encroaching evil, and possesses an amazing power. But what makes The Ryn unique is the world and the magic system. There are storytellers who don’t just tell stories, but have a magical ability to bring the stories alive (imagine smoke and white sand forming characters in the story, coming forth from the storyteller’s hands). Great forests, a magical island, books that when you read them, you are drawn into the words and actually meet the writer (this is one of Rose’s unique abilities). Chivalrous knights, pirates, and a group of people with telepathic abilities. The one thing I did notice is there are not a lot of battles or fight scenes. This first book seems to center more around Rose discovering who she is and growing in her power. But I suspect there will be more action in the following books. 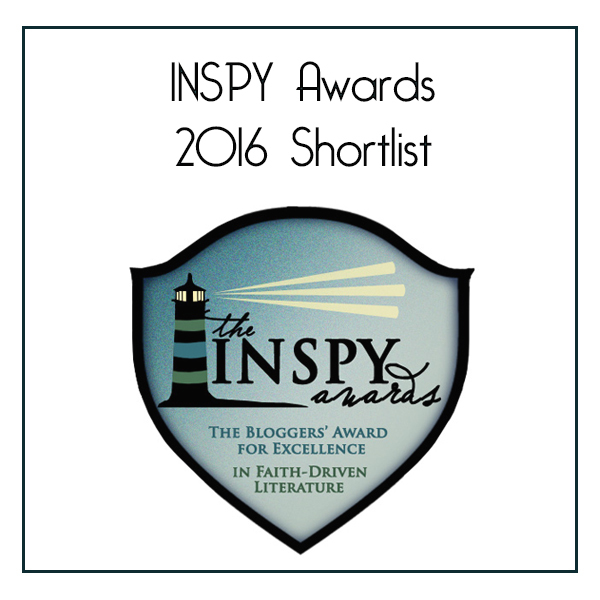 *I was given a free ARC for an honest review of this book.